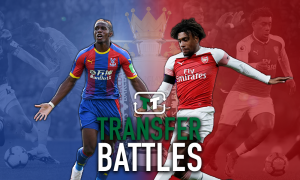 Opinion: Arsenal would save millions by scrapping £9m-rated man and promoting homegrown prospect | The Transfer Tavern | News, breakdown and analysis on all things football! Arsenal reportedly need to cut costs to have any chance of bringing in a few new faces in January, with the Telegraph reporting that Unai Emery is facing a wage-squeezing few months. This news, of course, comes off the back of a fruitful summer for the Gunners, with big names including Stephan Lichtsteiner and Bernd Leno moving to the Emirates during the off-season. However, Emery’s debut season squad seemingly isn’t going to see much more investment – but that doesn’t mean that a few new faces aren’t available. 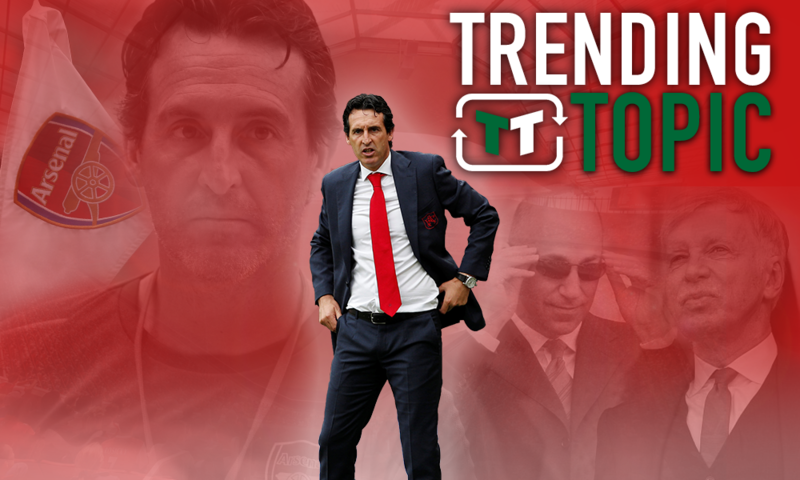 Indeed, perhaps – in an effort to cut costs – Emery could look towards Arsenal’s youth academy. There is a ton of talent that could be of use to him over the next year, and many of them would offer him a brilliant alternative to his current playing squad. In fact, in some cases, it might actually make senses for Emery to replace a few first-team players with younger options, and that’s certainly true of Mohamed Elneny. 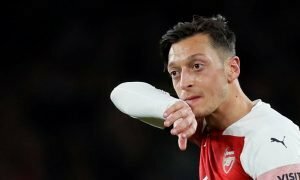 Selling the Egyptian – who is rated at £9 million by Transfer Markt – would offer Arsenal some much-needed funds, and in young Joe Willock – the Gunners would have the perfect replacement. Willock has had a few fleeting appearances in the Arsenal midfield, and he has generally looked good. Confident and comfortable beyond his years, he’s just 18-years-old, but he plays like he’s far older. He’s an academy graduate at the Emirates, and he’s part of an extended group that includes the likes of Reiss Nelson, and they all genuinely have a shot at making it at the club. In Willock’s situation, his case is particularly strong. Able to play across the midfield – including as a deep-lying midfielder and, indeed, further up the field – he’s as comfortable with the ball as he is chasing it, and his technical ability is second to none. Able to find passes from across the field and get involved in the game from either end, he’s the sort of player that a game will run through. He’s featured both domestically and in Europe in an Arsenal shirt, and rarely has he put a foot wrong in any fixture that he’s competed in. Elneny’s potential exit would certainly open a door for him, as he’s similar to Elneny with regards to his playstyle, albeit he’s more comfortable going forward. He has less defensive focus, certainly, but his maturity and mental capacity allow him to shield his weaknesses at the back, with incredible positioning and movement allowing him to get out of many difficult spots. Is he the complete article? Of course not, but neither is Elneny. 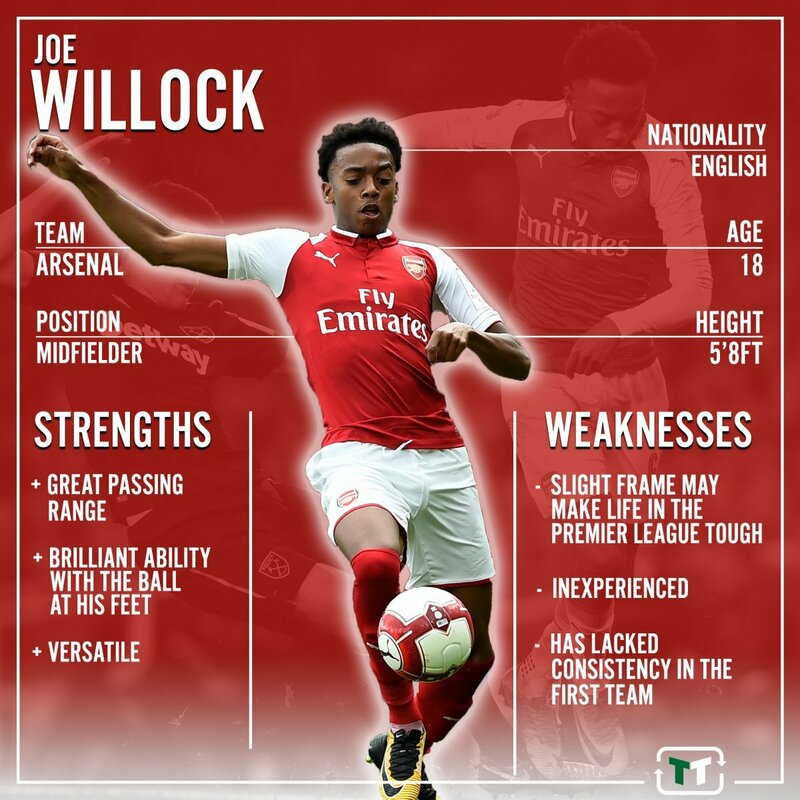 Willock is a talented midfielder with bags of potential, and if Arsenal are to be looking ahead with a view of cutting costs, he’s an ideal player that could come in.